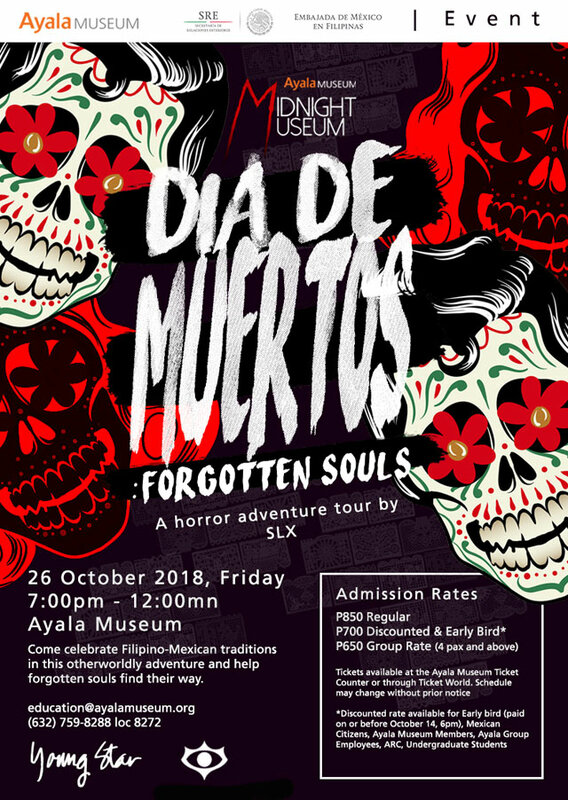 Every Día de Muertos, the spirits of the dead make their way to the land of the living, reunite with their families, and even share a bottle of tequila over a sumptuous feast--at least that's what Mexicans believe, which most of us are made even more familiar with through the Disney Pixar movie Coco. 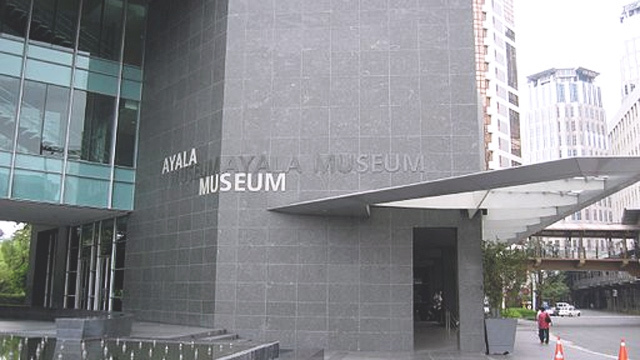 In 2018, Ayala Museum in Makati City tries to recapture this fun-filled and colorful holiday through its Halloween event on October 26. Best thing about it? The museum doors are open from 7 p.m. to 12 a.m., allowing guests to stay during the after-hours. 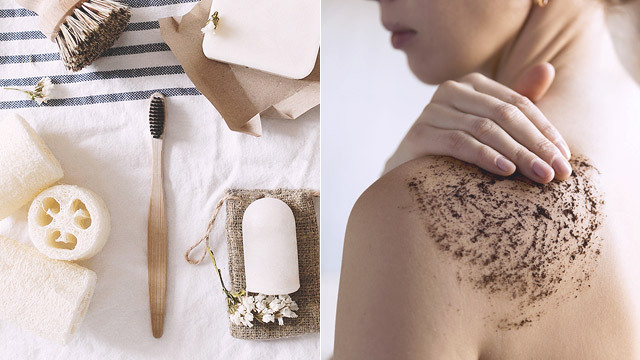 Bet you never tried that before!